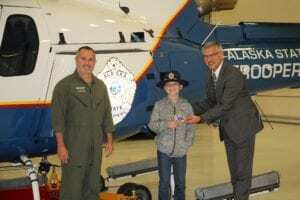 It’s hard to believe that only two years ago, we met and partnered with this amazing 10 year old, Tyler Carach, a Florida boy who is on an important mission: thanking every cop and first responder in America, one donut at a time. 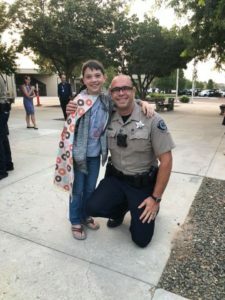 Since then, Tyler’s organization, I Donut Need A Reason To Thank A Cop, has given away over 70,000 donuts to law enforcement officers in 39 states! Here are a few snapshots of his latest journey to Washington, Alaska, Idaho, Wyoming, and Montana! 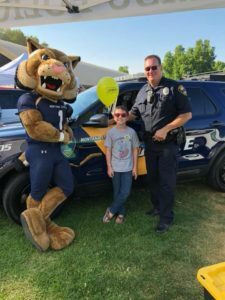 Follow Tyler on Facebook for up-to-date info on his next adventure thanking cops; Tyler may be visiting your local police department sooner than you think! Tyler the Donut Boy stops in Bozeman and Helena Montana. 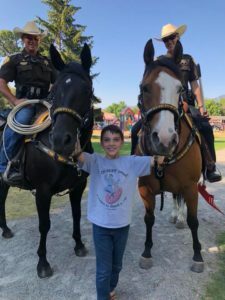 Tyler and Bozeman Mounted Police. Tyler even made it all the way to Anchorage, Alaska! A series of travel delays can’t stop Tyler’s determination! Want to contribute to Tyler’s cause? 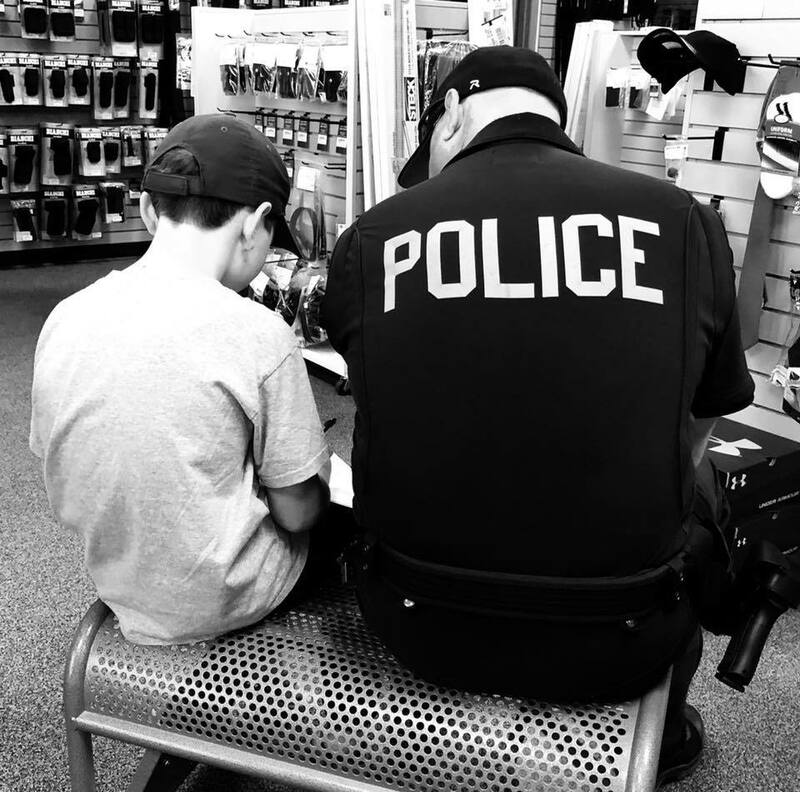 Here are some ways you can help support I Donut Need A Reason To Thank A Cop. 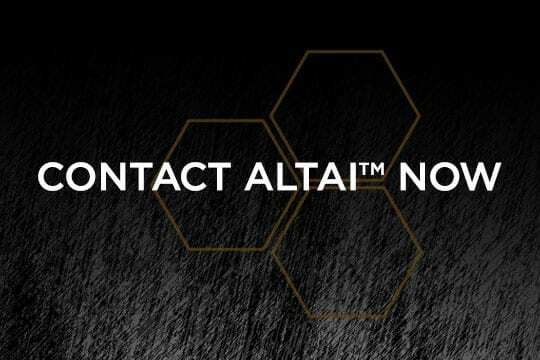 ALTAI™ 2 For the Blue Program – buy any department-approved ALTAI™ boot model at our online shop and 2% of your purchase will go to support Tyler’s mission. 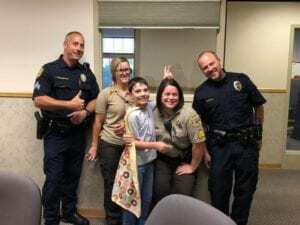 Donate directly to the Donut Boy – direct donations are accepted online to support Tyler’s goal to thank every cop in America.